It’s beginning to look a lot like Christmas! 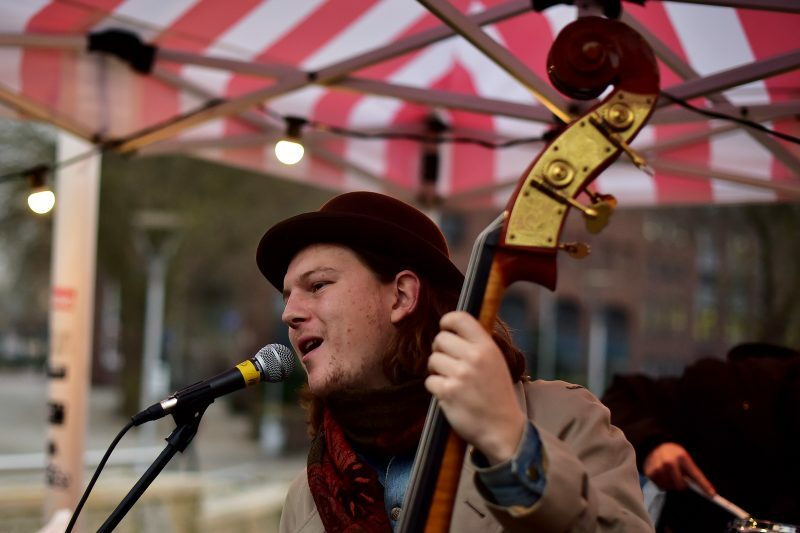 Over the next four weekends, The Harbourside Christmas Market will be hosting some of Bristol’s brilliant musicians; from New Orleans-style brass bands, thigh-slapping bluegrass to jazz and reggae sounds. If you’re in the area, come join us for free live music on the harbour. Here’s the low-down on this years’ line-up! And don’t forget your boogie shoes. Bands will be performing by the Cascade Steps each Saturday and Sunday from 1-4pm. 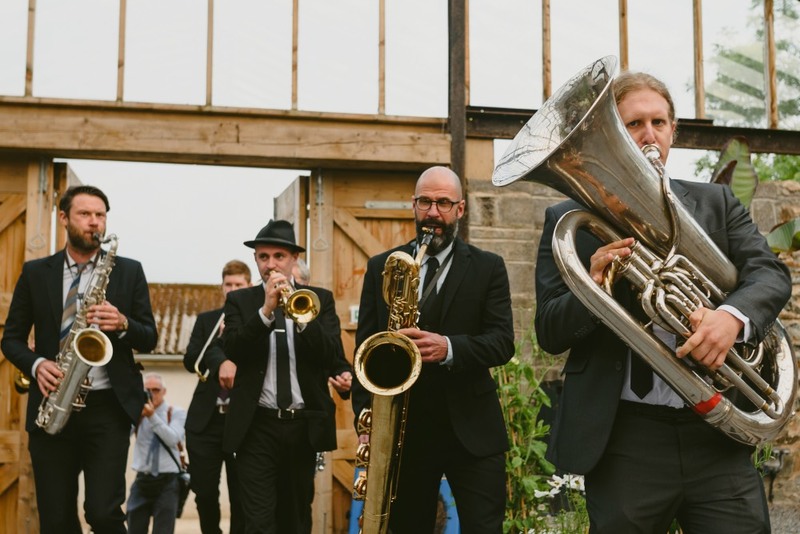 The Old Malt House Jazz band are a Bristol based jazz collective that plays jazz and swing from the 1920s and 30s. 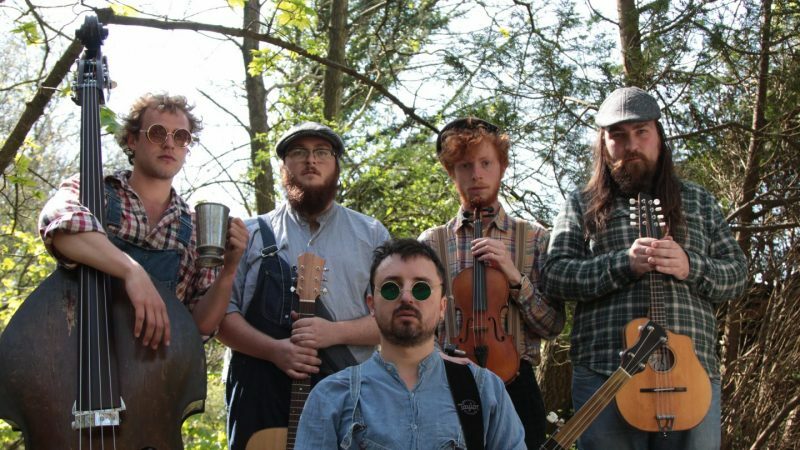 Old Baby Mackerel play furiously fast, knee-slapping bluegrass, mixing skilful musicianship, five-part harmonies and raucous hillbilly antics that make you “yee-haw” harder than a nine pound hammer. 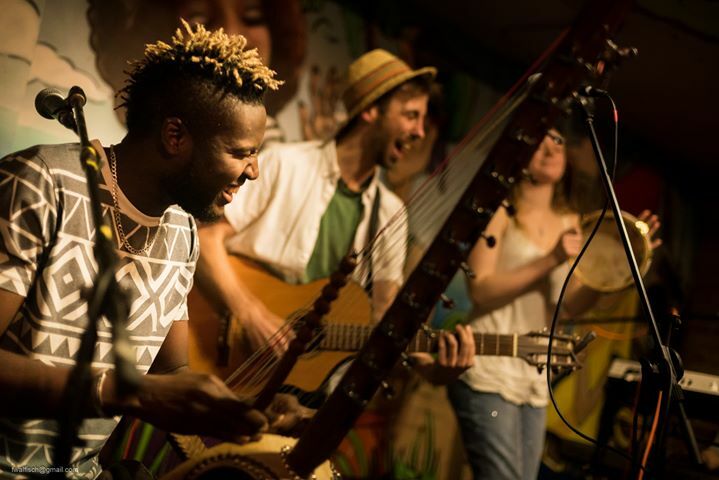 Jimi Can Band blend a funky mix of Latin, reggae & flamenco sounds in a unique style that can fire your imagination & make you move your feet. 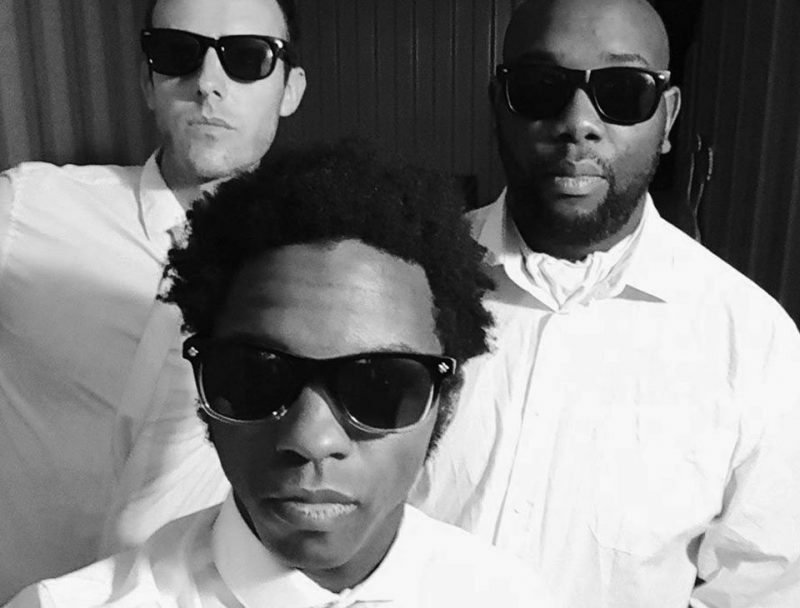 Cutting loose with a coolly grooving, irresistibly warm performance, they rattle and inspire audiences in a vivacious celebration. 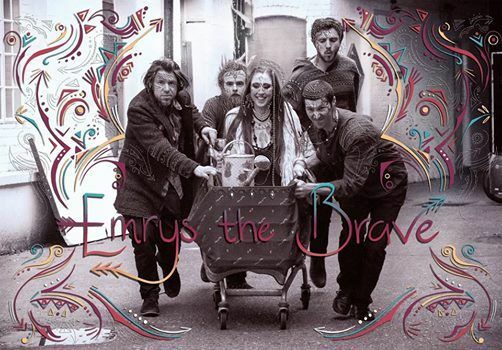 Emrys the Brave is a five-piece folk-rock band led by Megs Emrys (vocals, acoustic, charango) whose songs bring tender, starry moments through to mountainous and epic electric guitar crescendos. Megs musical journey led her from her dad’s blues record collection to the Peruvian Andes and back adding a latin twist and a bluesy groove to the genre. 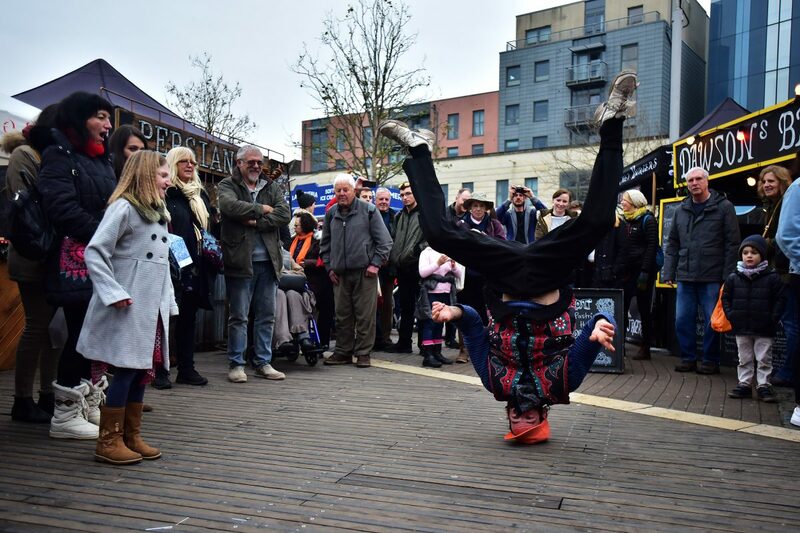 Brass but not least, Bristol’s all-star brass band who are no stranger to The Harbourside Christmas Market. 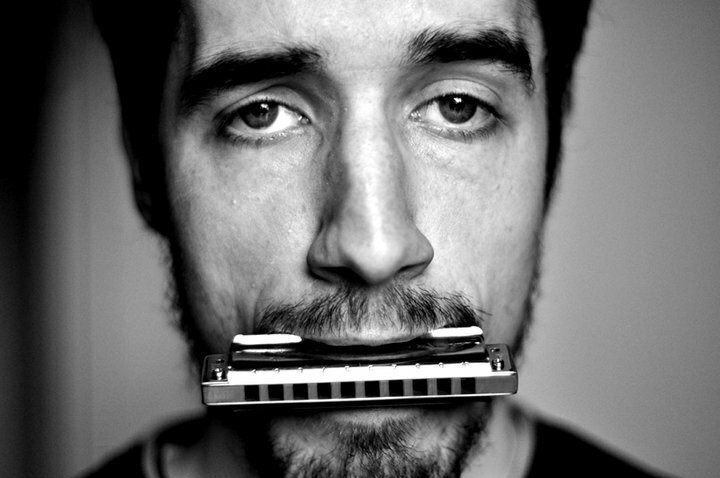 Playing Pop, Jazz, Funk and Soul tunes in the tradition of the New Orleans street bands.